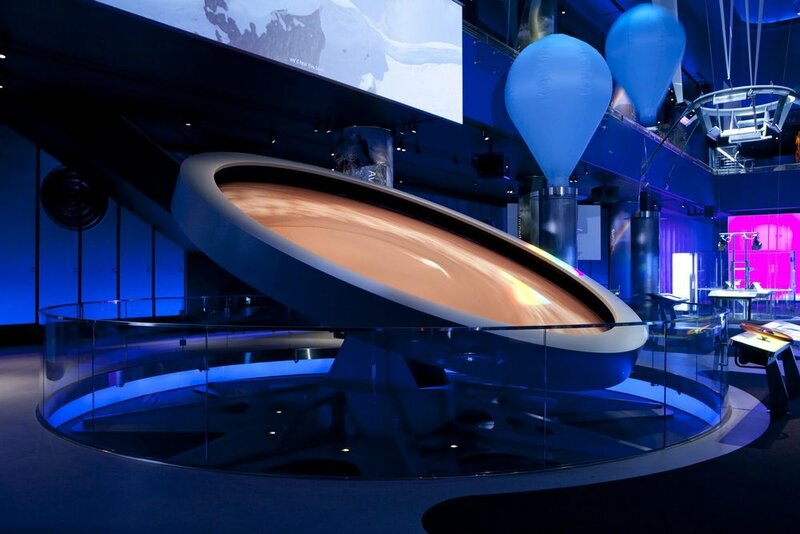 The museum underwent a significant upgrade of its exhibits and entry spaces coinciding with its 75th anniversary celebration, including a 40,000 square foot exhibit called Science Storms. 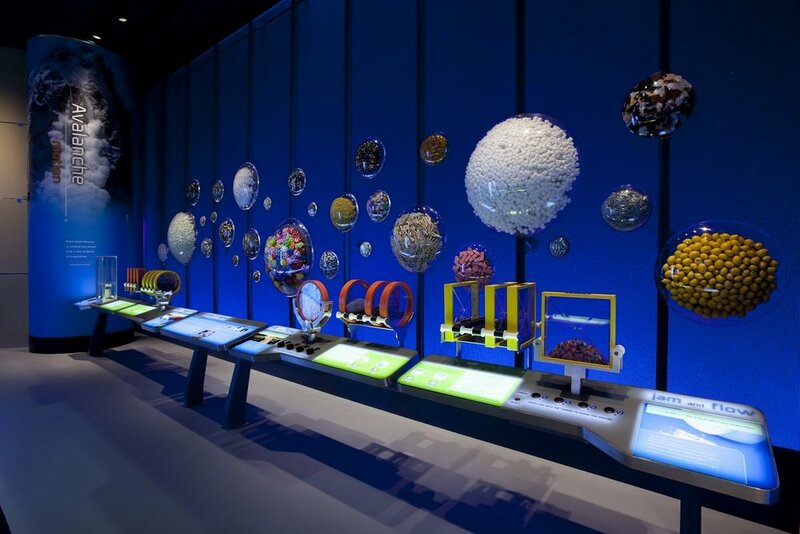 The 60-foot high space uses sophisticated AV, immersive media, and large-scale simulations to present natural phenomena. The exhibit includes an avalanche table, a Tesla coil which shoots lighting bolts, a heliostat and a walk-through tornado, with separate audio systems to create full sensory experiences.